As you known, Divi is a “flag-ship” WordPress of Elegant Themes because it’s named as Multi-Purpose and Best Drag Drop WordPress Theme. I’ve owned a premium account of Elegant Themes for several years ago. But I’m just using their single themes for individual websites instead of using Divi for all of them. My friends asked me why? And the answer is simple, in my opinions, a multipurpose theme is not good as niche theme which is a better focus on the main content of my website. I will be comparing between multi-purpose and niche themes in later. 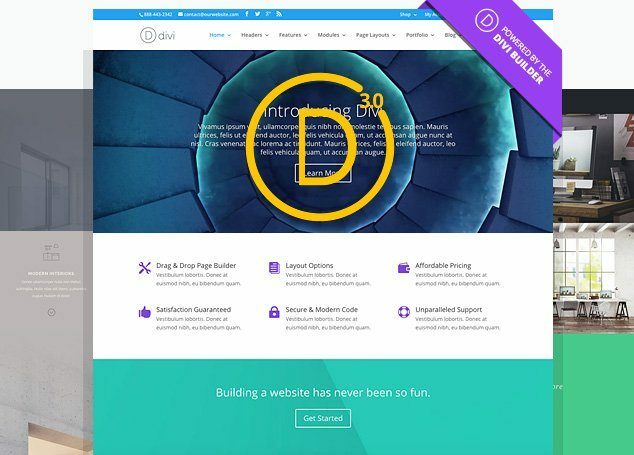 In this post, I’m having a small review of Divi 3.0, its newest version. In 2009, I listed some WordPress plugins to make your website mobile friendly. Just over 6 years and the SEO, Technology … have changed. Do you know? Google is cracking down on mobile-unfriendly sites. If your site isn’t optimized for mobile, you’re losing a whole chunk of users on the go who will quickly look elsewhere if your site does’t load on their device. In this post, I’ll look at the top mobile optimization plugins available for WordPress and offer some recommendations. 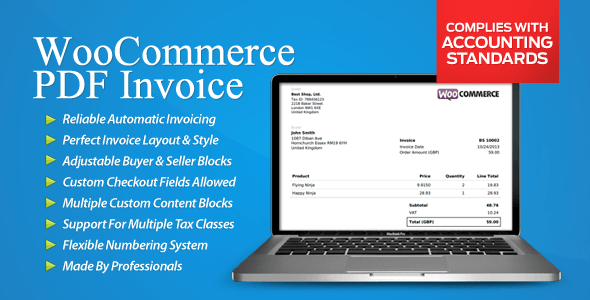 There are dozens of WordPress invoice plugins which you can use to turn WordPress into an excellent invoicing and billing system. 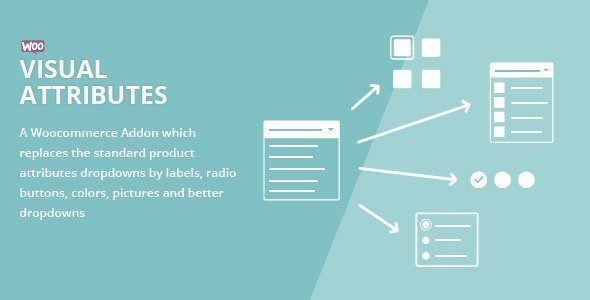 They help you to generate, edit and send customized and itemized invoices to your clients without having to leave your WordPress site’s control panel. Managing follow-up payments with these plugins is becoming easy. In this articles, I will show you top 7 WordPress plugins to invoice your clients which can use for generating and managing invoices. If you’re a freelancer working with WordPress, sooner or later you will need a good invoicing application to generate estimates and bill your clients. As you can see, since last week, I did not publish new post because I have moved to Digital Ocean after a trial month. In the last few years I’ve used a lot of hosting providers. If you aren’t aware, I’ve been with HostGator for years, but after the last few months, I’ve been noticing their VPS services were slow. As my previous hosting contract was coming to an end and my friend has recommended Digital Ocean, I decided to take a look and was instantly surprised. DigitalOcean was just what I was looking for. Until now I’ve never actually found any that have been able to satisfy my needs at the right price. In this post, I’m going to let you guys know why I switched and why Digital Ocean is my host of choice right now.